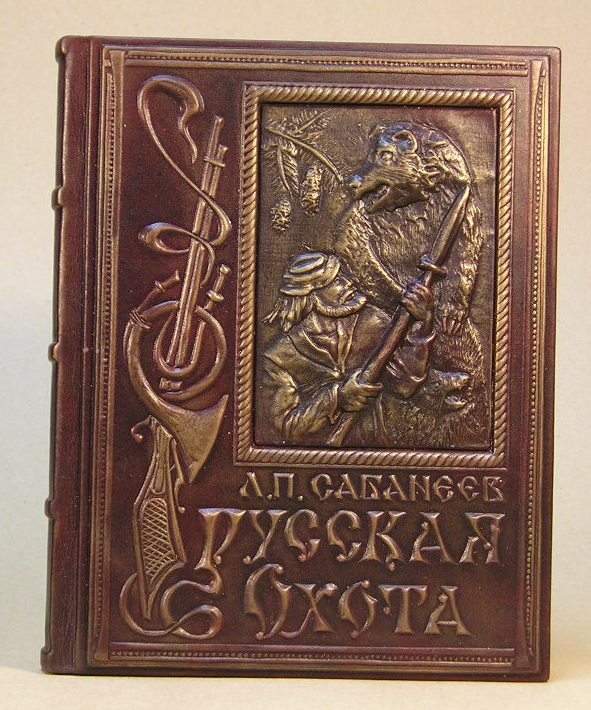 Binding of the book by L. P. Sabaneyev “Russian Hunting”. Size 20х26 сm. 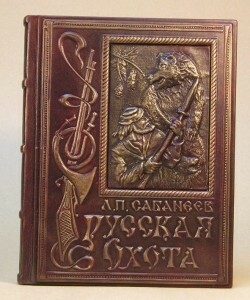 Bas-relief stamping.